Visit one of our locations to checkout our different accessories. 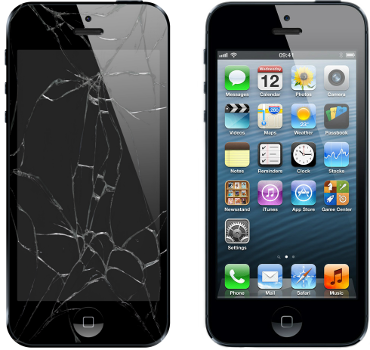 Bring your damage phone to one of our location for estimate. Accessory World carries a large variety of Cell phone and tablet accessories. Accessory World offers lowest prices with typically less than one-hour turn around. Changing carriers? Traveling abroad? Unlock your phone at one of our locations. © 2015 A&D Traders LTD. All rights reserved.